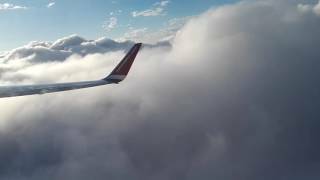 Norwegian breaking through the clouds. 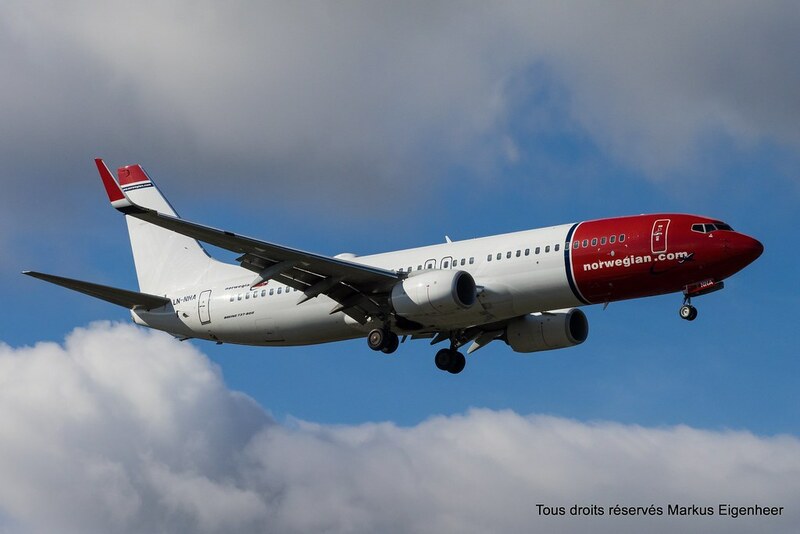 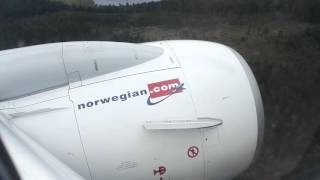 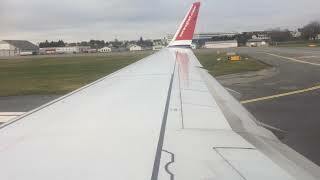 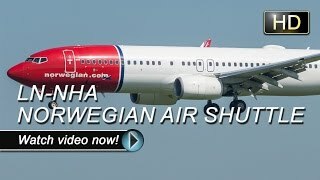 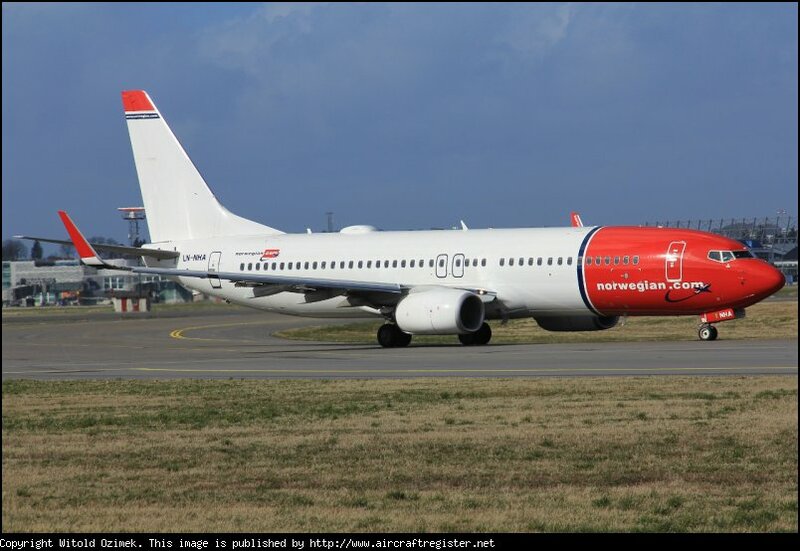 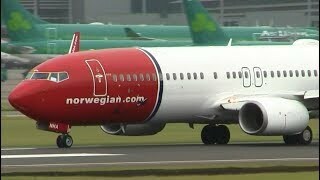 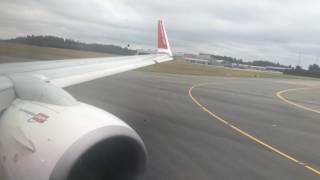 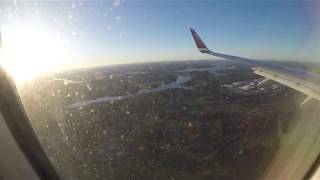 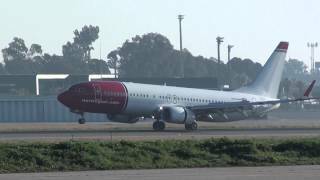 Norwegian engine landing at Arlanda. 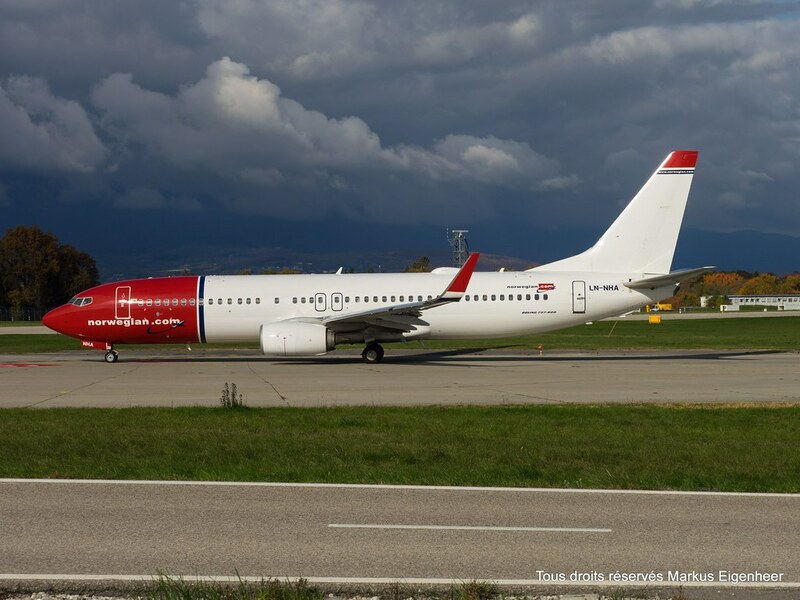 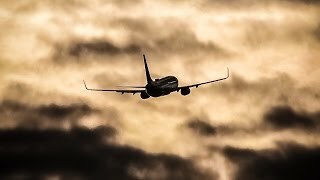 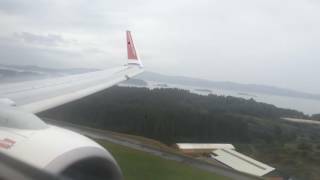 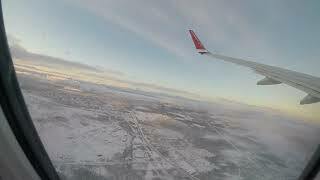 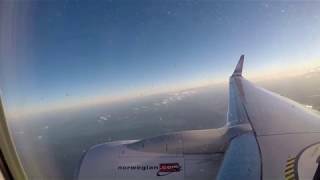 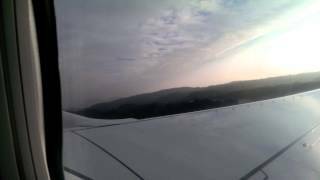 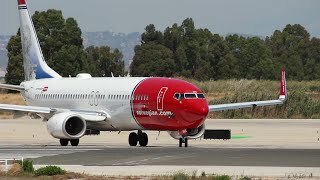 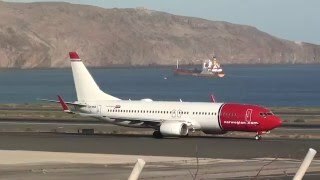 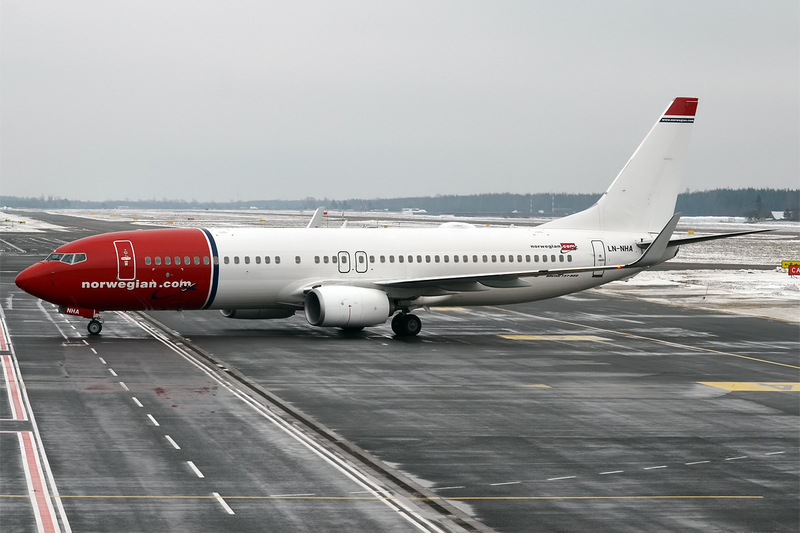 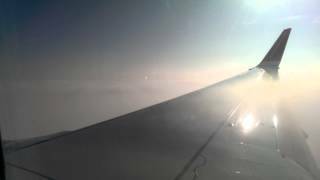 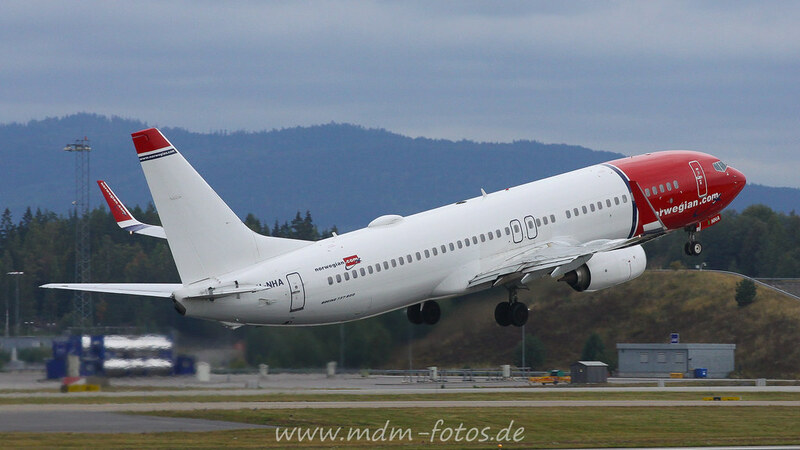 Norwegian Boeing 737-800 landing in Oslo heavy fog.